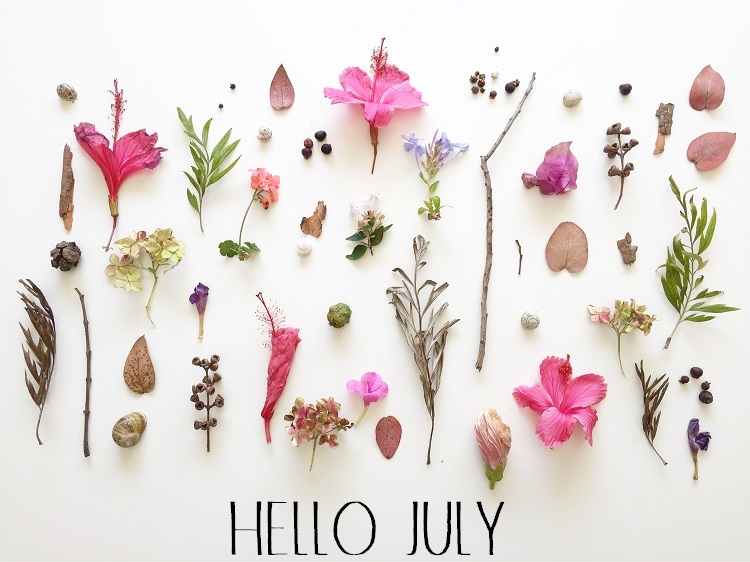 Happy July my friends. Where has this year gone? How can it be halfway through 2017 already? It never ceases to amaze me how quickly time goes the older you get, right? It has been a while, it feels like this past 10 months has been a bit of a blur what with just feeling like we are constantly in survival mode but the clouds seem to be clearing and I missed you guys and writing and sharing so much that I have decided to jump in again and share some awesome stuff with you this month including our weekend activities, yummy baked goods, stuff I do at home with the kids, wisdom, gatherings and just life stuff. Let me catch you up on what we have been up to. Both boys are so much healthier since our ordeal with grommets and tonsils - seriously this was the BEST decision we made for them and while Harry still can be a bit sickly I think that is just an age thing and his immunity building up but Jack has had 1 cold and 1 cough since November. Guys - freaking awesome. He is like a different child. Thriving. It makes me so happy to see him growing and so happy. Settling in to South African life hasn't been all roses and fairytales. Money is tight, stuff is definitely more expensive here, I feel, compared to the UK. But you buckle down and you get on with it. Most people are in the same boat all over the world if not worse so you have to put stuff into perspective. When things seem impossible I make a gratitude list. And it makes you realise how lucky you actually are. Warm bed, roof, water, food, love, friends and family. These are basics but guys, its all you need. Don't you agree? Other than that it has been work and normal life as usual, we had a weekend away in May and try do fun stuff with the kids on the weekends, which I will share over the coming weeks. So keep coming back - I love having you to visit my little piece of the world on the interwebs!